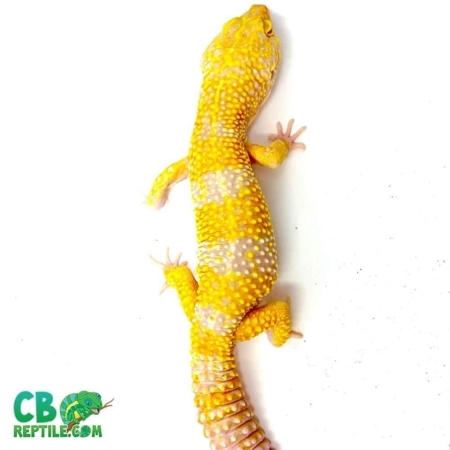 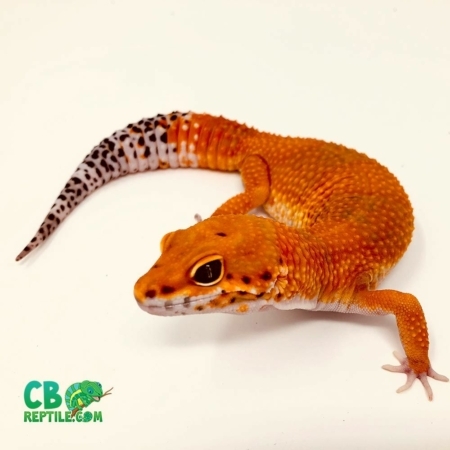 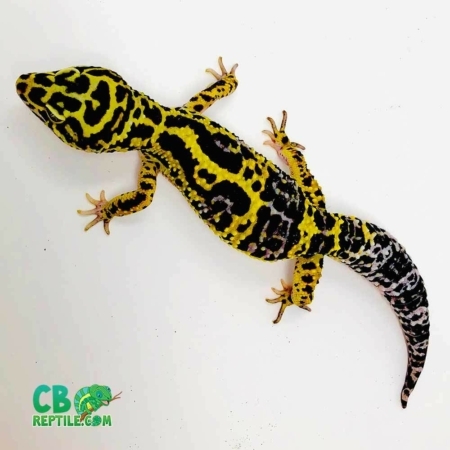 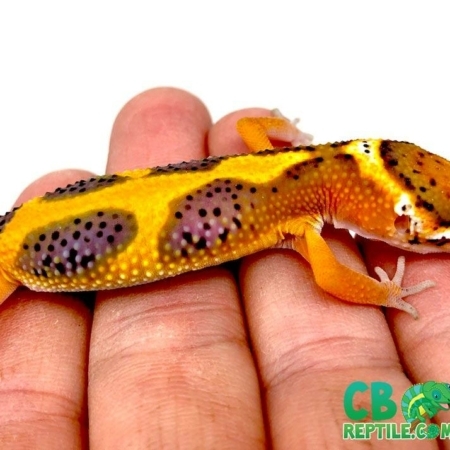 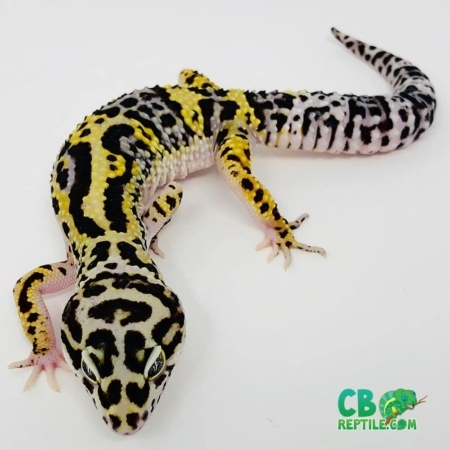 Giant leopard gecko for sale and Super Giant leopard gecko for sale are 2 very new popular types of pet leopard geckos people are searching for. 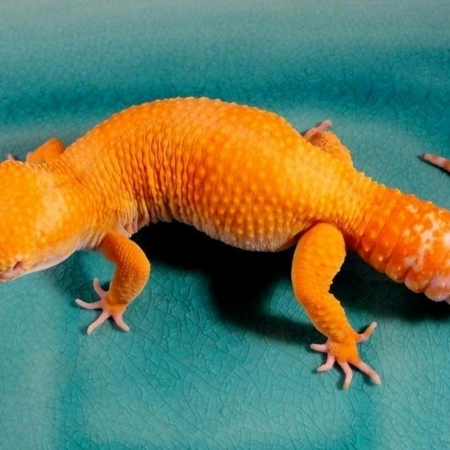 Basically to be considering a “giant leopard gecko” or a “Super Giant leopard gecko” the gecko must reach at least 110 grams of weight by about 12 months old. 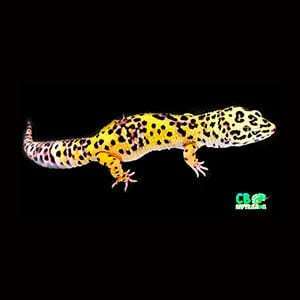 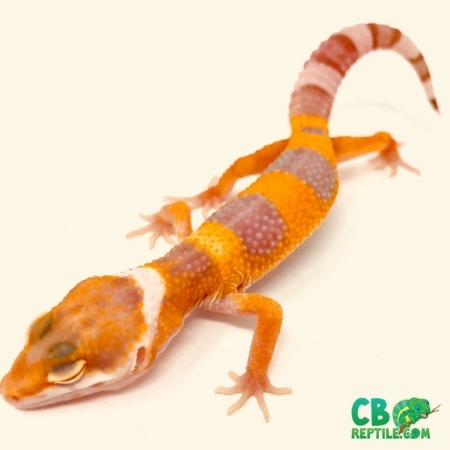 Super giant leopard geckos are available in a variety of super giant leopard gecko morphs including but not limited to Tangerine Super Giant leopard gecko, Albino Super giant leopard gecko, bell albino leopard gecko for sale, tangerine super giant leopard geckos, and many, many different varieties of super giant leopard geckos for sale online. 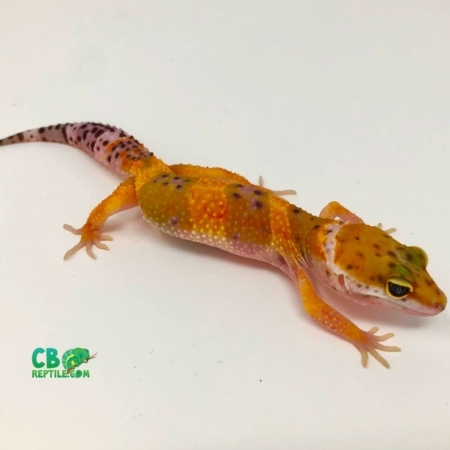 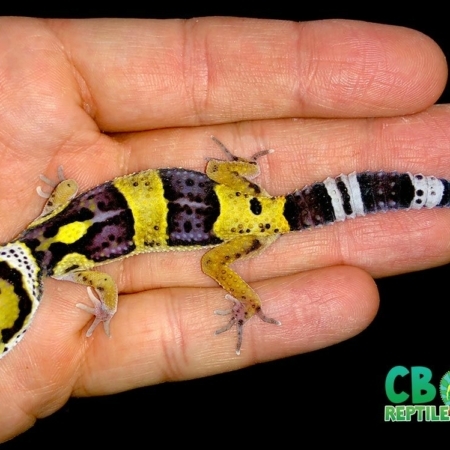 We have been working with super giant leopard gecko morphs for years and now have a wide variety of beautiful baby super giant leopard gecko for sale throughout the year.